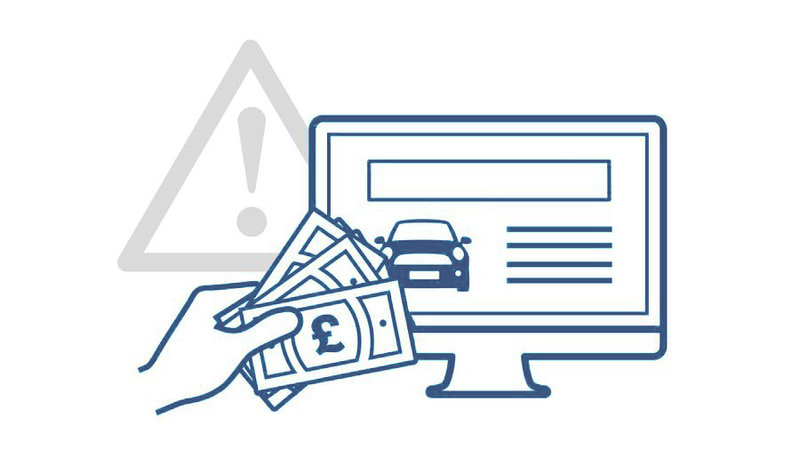 Stay safe online with the latest advice from Auto Trader’s fraud team. Our 2-Factor verification process will help protect you and your account by providing 2 layers of security, the first is something you know (e.g. your password) and the second is something you have (e.g. your phone). If someone gets hold of your password, then they would also need your phone in order to get into your account. 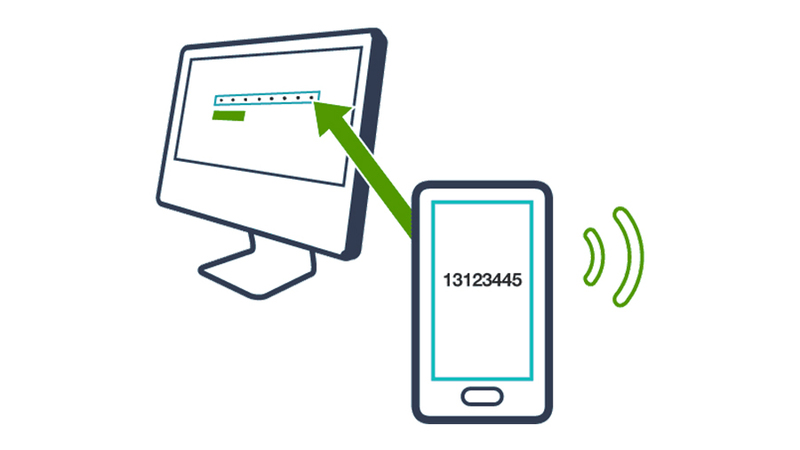 As part of the sign-in process, you will be asked to verify yourself through a single-use unique code which will be sent to your mobile. If you access Dealer Portal from another computer, you will need to verify yourself again through a new code so we know it’s you and not someone trying to access your account. Auto Trader employs a dedicated full time Customer Security team who work continuously in the background to minimise the risk of fraudulent activity. The team are available to contact 7 days a week if you have any questions about staying safe online or have any security concerns. Stay safe online and whilst using your Auto Trader account with the following security tips. There are many ways to stay safe online, so we’d recommend you also consult some of the industry links further down this page for detailed and up to date security advice from leading experts. When you arrive at Dealer Portal, you’ll notice that the company name, Auto Trader Ltd [GB] has a padlock before the https://. This shows that Dealer Portal has an extra level of security included called an EV-SSL which is only awarded to businesses that that can be verified through a secure authentication process to establish their legitimacy and ownership. This is especially important if you have received any communication (this could be an email, online, call or text) that appear to be from Auto Trader which contain a link to Dealer Portal. Before you enter any login information, make sure the site is the genuine Auto Trader web URL and you can see the padlock. Making sure you have an up to date web browser, software and operating system is imperative. With the release of each new browser, software or operating system, previous vulnerabilities and security flaws are ironed out. Therefore, it is essential that you keep yours up to date. Browsers are simple to update and only take a few moments to download. Make passwords long and strong: make sure your password is at least 10 characters in length and made up of a combination of letters (upper and lowercase), numbers and symbols. 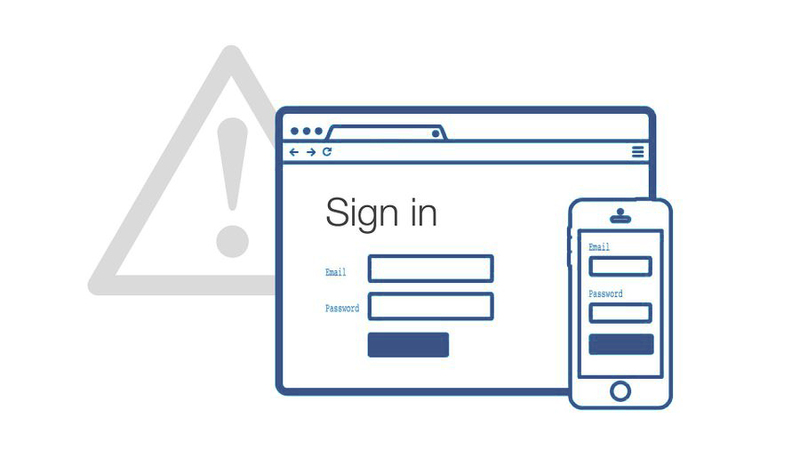 Avoid using shared log in details, ensuring that each member of staff has their own login credentials. Online security is everyone’s responsibility, are you doing enough to keep your business secure? Make sure you have appropriate anti-virus and anti-phishing software and that you keep it up-to-date. If you’re worried that you may have received a scam email or text, please forward these directly to our dedicated customer security team, then delete it immediately. If you’re concerned about security, please contact our security team who will be happy to help. We’ve provided you with some key information relating to your use of Auto Trader, but online security is constantly evolving, and we’d encourage you to reference the below bodies who can provide up to date industry information to help you keep your business safe. VSTAG is a partnership between the UK’s leading online car sales companies and the police to help protect both buyers and sellers of pre-owned vehicles from fraud during the online vehicle transaction process. Get safe online is the UK’s leading source of unbiased, factual and easy-to-understand information on online safety. It provides practical advice along with the latest news and tips for staying safe online. It is supported by HM government and many leading businesses. Action Fraud is the national fraud and cyber crime reporting centre, run by the City of London Police alongside the National Fraud Intelligence Bureau (NFIB). Copyright © Auto Trader Limited 2019. Auto Trader is authorised and regulated by the Financial Conduct Authority in relation to consumer credit and insurance mediation activities. Our FCA firm number is 735711.